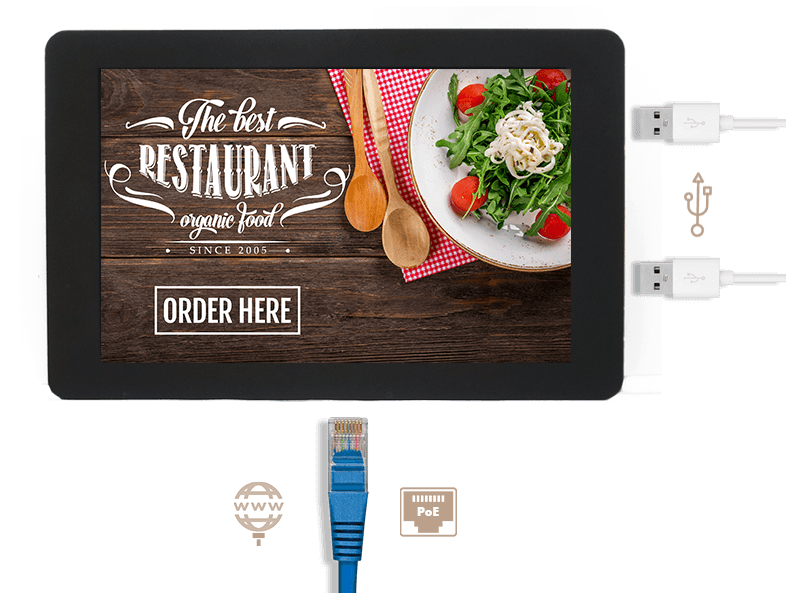 Stay PROTECTED, CONNECTED and ENGAGED with LAVA's Simulcharge Tablet Kiosk. Our all-in-one tablet-based kiosk features a built-in LAVA connectivity adapter and a secure enclosure for Samsung tablets. LAVA, in partnership with Samsung, delivers the most reliable tablet kiosk solution on the market. Easy deployment, flexible Android mobile application development, and connectivity that will keep your business reliably enagaged with your customers. LAVA Computer MFG. Inc. will be closed Monday, February 18th, 2019 for the Family Day Holiday and will re-open on February 19th, 2019 at 9:00 am. We will not have any in-person sales, technical or administrative support during this time. For sales or marketing questions email Sales. For technical support please open a Ticket. For RMA’s please contact RMA. For administrative enquiries contact Admin. For immediate technical support, check the support section of our website: Support & Drivers.